If you’re stuck on what to give for someone on your list, they’re sure to love food…right? We thought so. For our favorite foodie-friendly picks this holiday season, look no further! 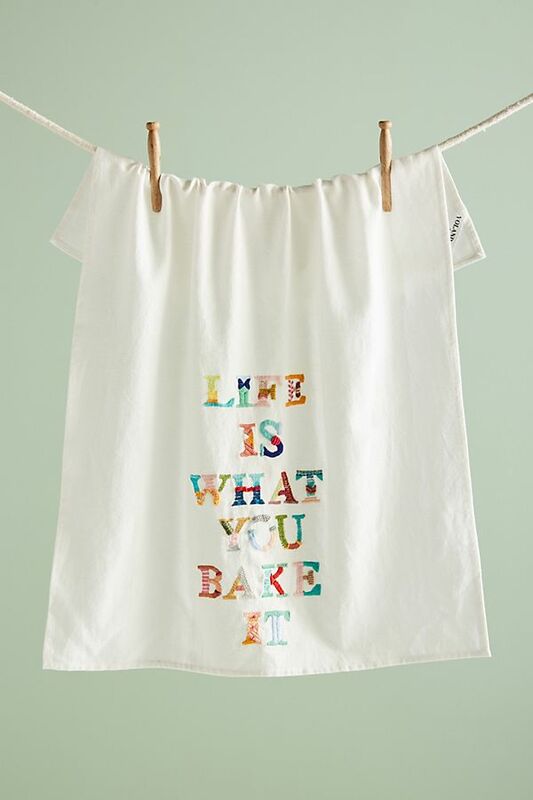 For those who are always cooking up something delicious, they probably go through kitchen towels pretty quickly. And what foodie doesn’t love some good culinary wordplay? We LOVE these limited edition spatulas from Williams Sonoma. Not just because they are unique and personalized by your favorite celebrities, but because every purchase benefits Share Our Strength’s “No Kid Hungry”. Gifts that give back are always the best, don’t you think? 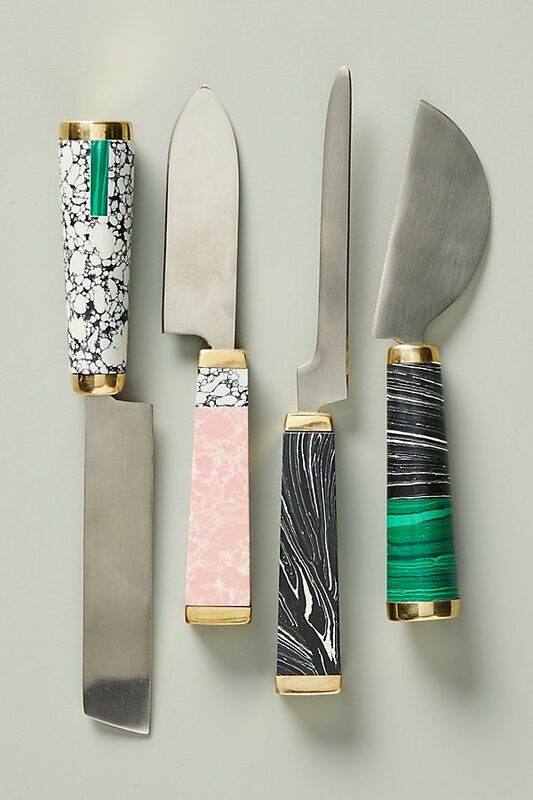 A pretty set of cheese knives is perfect for the foodie who loves to entertain. 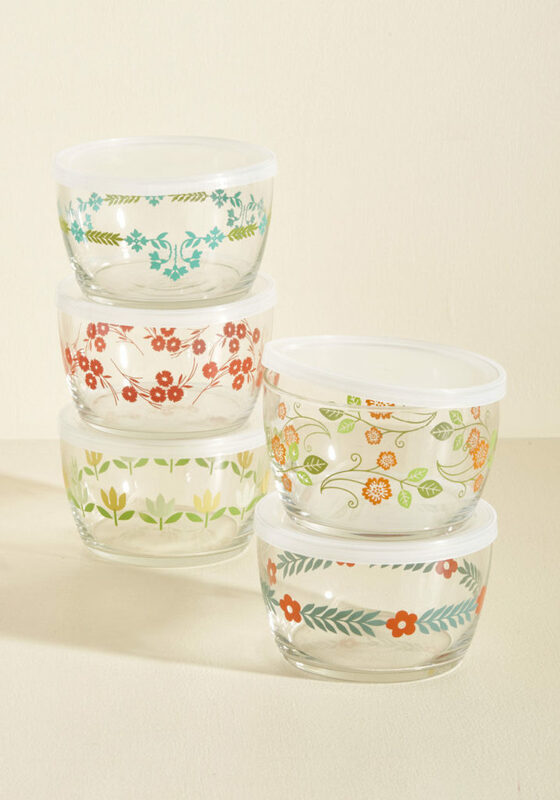 These ones from Anthropologie are so fun, that we think they may even get more compliments than the food! 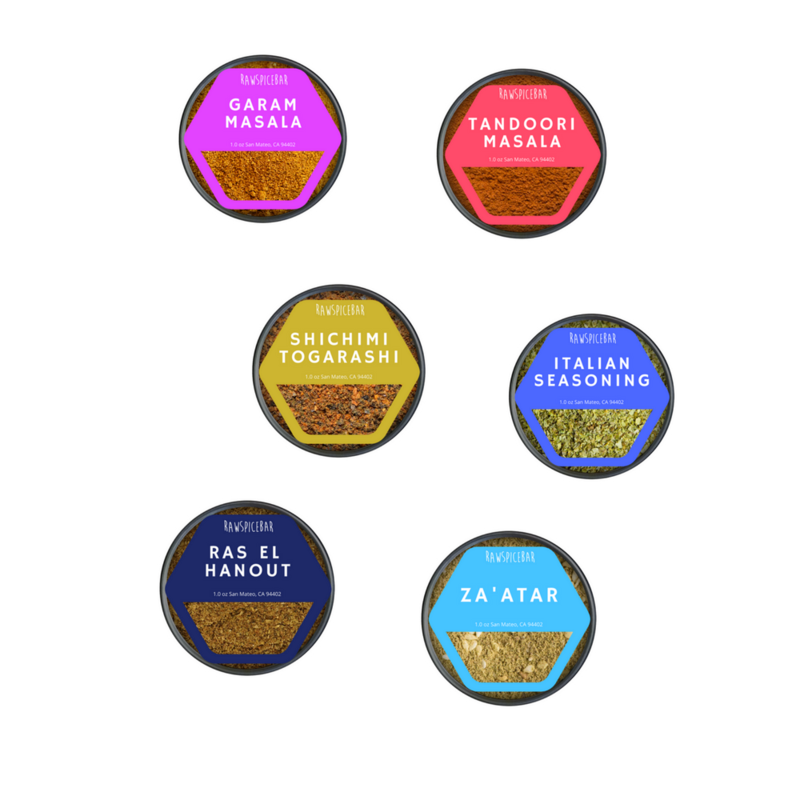 When you love to cook and taste new things, you can really never have enough spices. We partnered with RawSpiceBar again this year to test out a few of their new flavors, and they are more delicious than ever! We even used their poultry seasoning on our Thanksgiving turkey, and it was fantastic! RawSpiceBar makes the perfect gift because you can use them to create your own tasty meals, or follow their recipes online for some more inspiration. 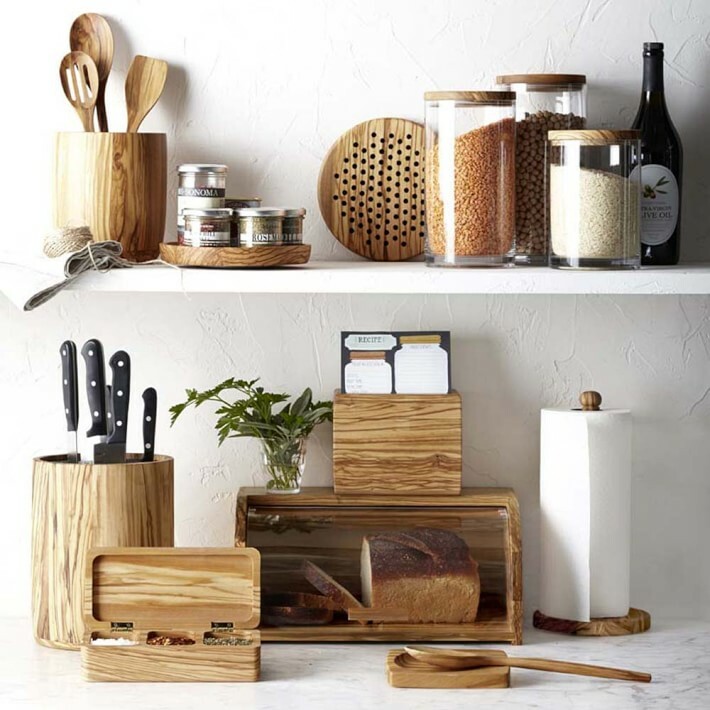 If you prefer to make your own homemade spices, try gifting them in a beautiful olive wood box for a thoughtful (and yummy) surprise. In an Italian house like ours, we can never seem to have enough basil. If your climate doesn’t allow for an herb garden year-round, don’t skip on the fresh herbs just because it’s winter! 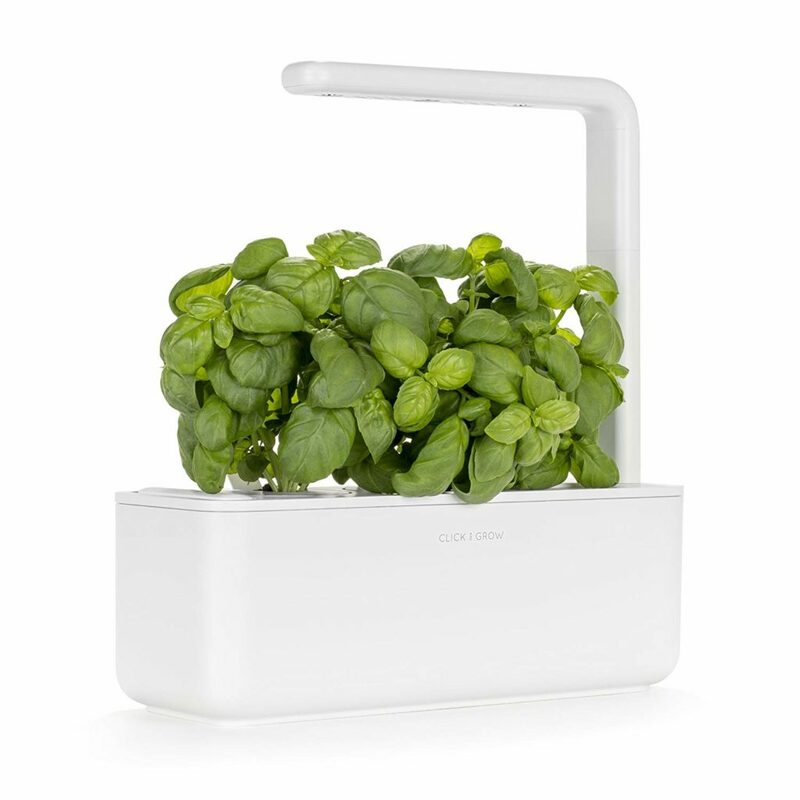 Now you can have your own herbs grown right inside your house, and it couldn’t be any easier. 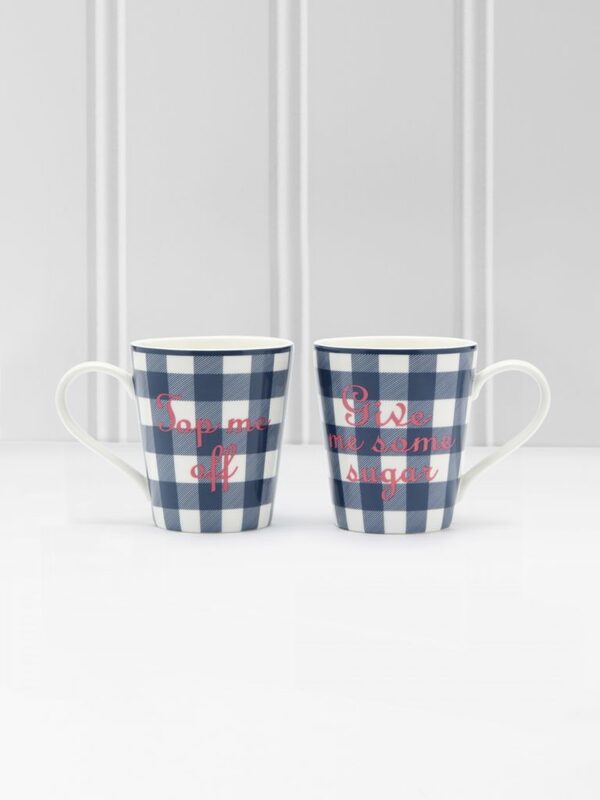 I always love seeing the fun designs that Draper James comes up with in their home and clothing lines, and these Southern-inspired mugs would sweeten up anyone’s early morning. 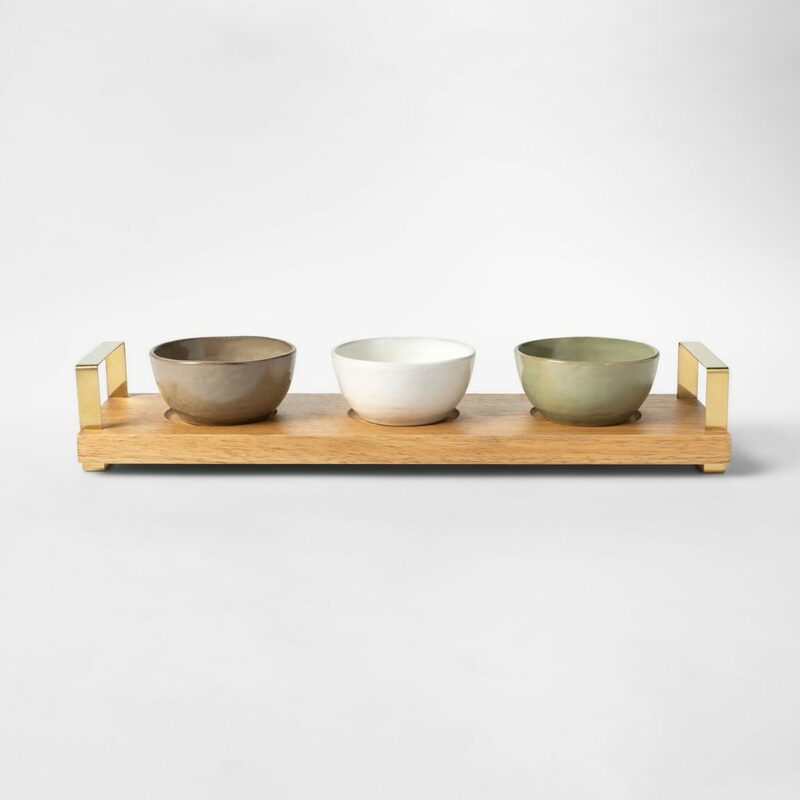 Is it just me, or can you never have enough stoneware during the holidays? Between hosting dinners and bringing dishes as a guest, my collection of Le Creuset stoneware gets worked overtime. 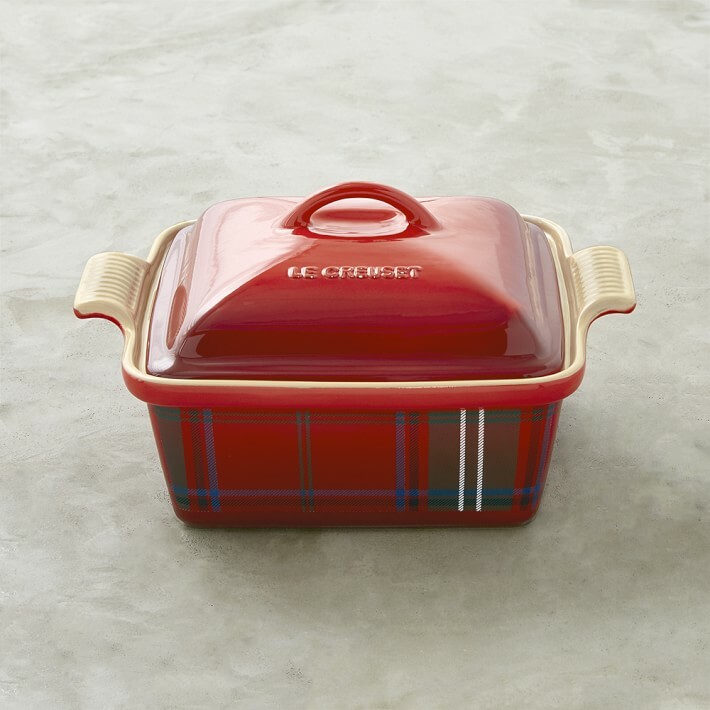 I love this festive plaid pattern because it can go right from your oven to the table in perfect style. 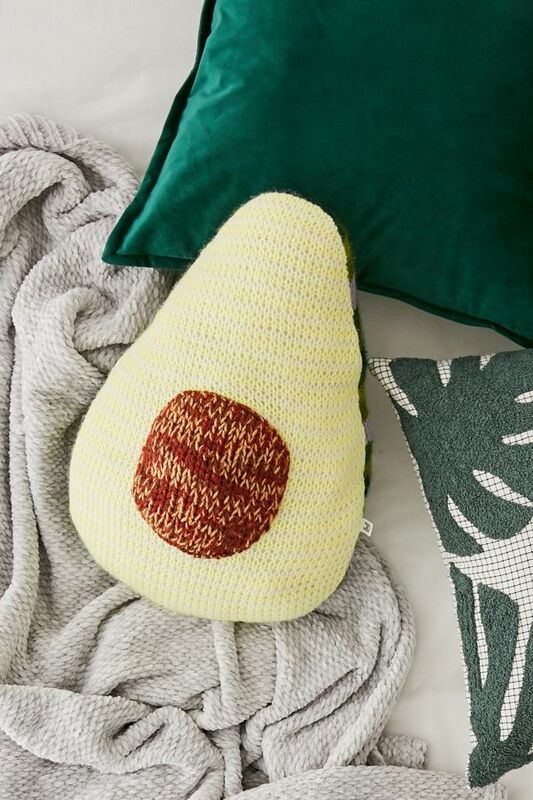 For the foodie who loves to be up on the latest trends, check out Chrissy Teigen’s brand new line of home goods at Target. Bonus: you can’t beat that price point! 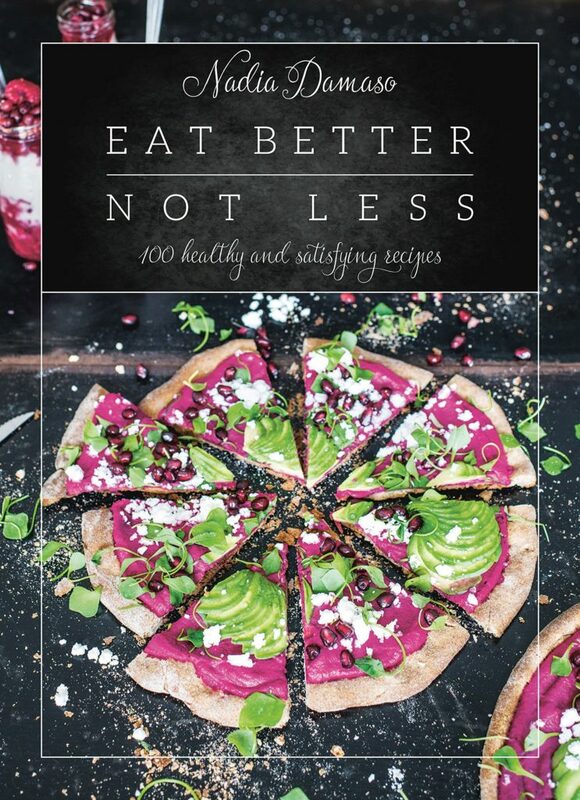 One of our favorite cookbooks this year has tons of healthy, unique, and insanely delicious recipes that your foodie will adore. Our favorite so far is the Coconut Banana Ice Cream with Three-Ingredient Chocolate Sauce- yum!! Any other foodie favorites to add to our list? Let us know in the comments! Happy holidays, everyone! Nowadays it seems like there are so many different fitness plans, diets, and easy ways to get fresh, beautiful ingredients to help fuel our bodies. Chances are, there’s a health enthusiast on your list this season (or maybe it’s you! ), and we’ve got some gift ideas to help keep them fit through the holidays. First, our all-time, favorite, go-to cookbooks. 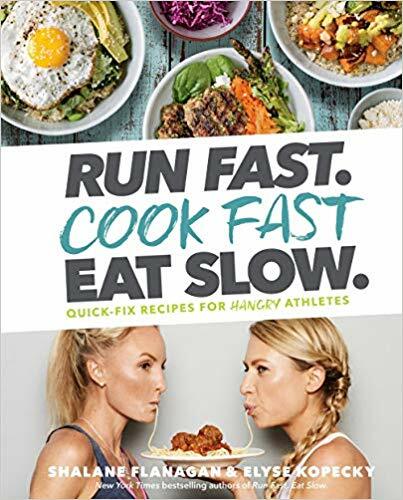 These recipes are made for athletes, with wholesome, nutritious ingredients to fuel your lifestyle. 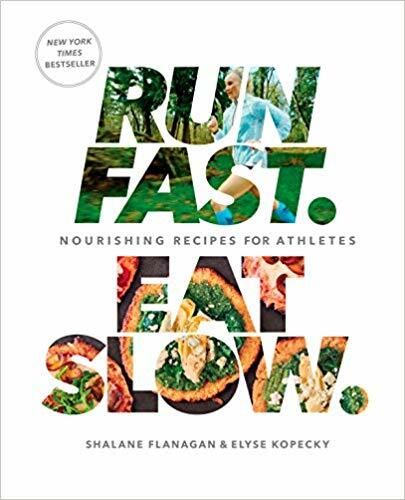 Plus, we’ll take ALL the health tips we can get from Olympic athlete, Shalane Flanagan! With all that new recipe inspiration, they’ll need lots of storage to make meals throughout the week. Might as well make it pretty! This past year, our family has become so in love with drying fresh fruits and vegetables. 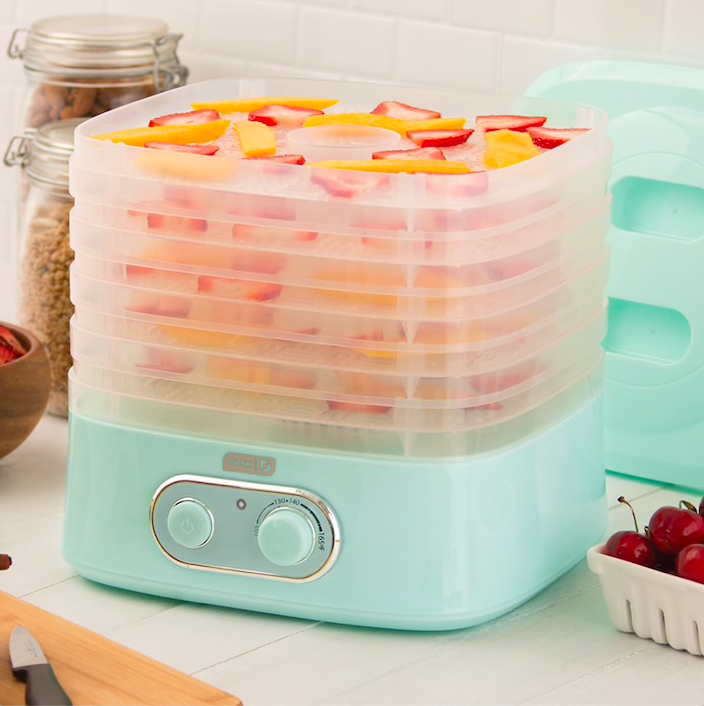 It’s a great way to make your produce last so much longer, and is perfect for healthy snacking on-the-go! I have yet to meet a health enthusiast who doesn’t want to put avocado on just about everything. They’re creamy, nutritious, delicious, and apparently make for an adorable throw pillow. A necessary part of any healthy routine is taking the time to relax and recover. 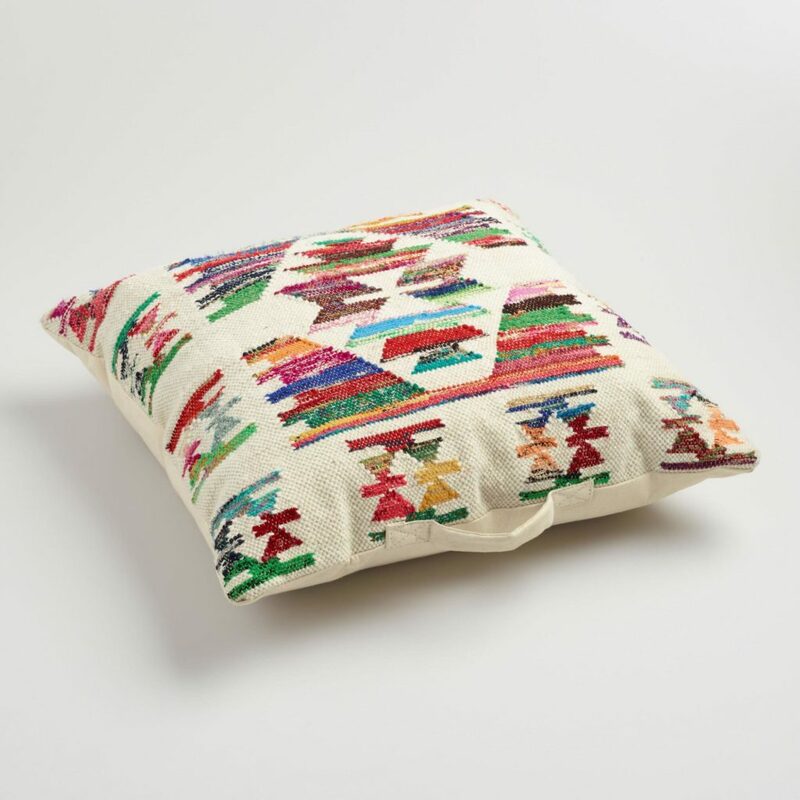 A stylish floor pillow is the perfect place to meditate, stretch, and recuperate. Having a vegetable garden is wonderful if you have the space. Realistically, many of us living in the city don’t. 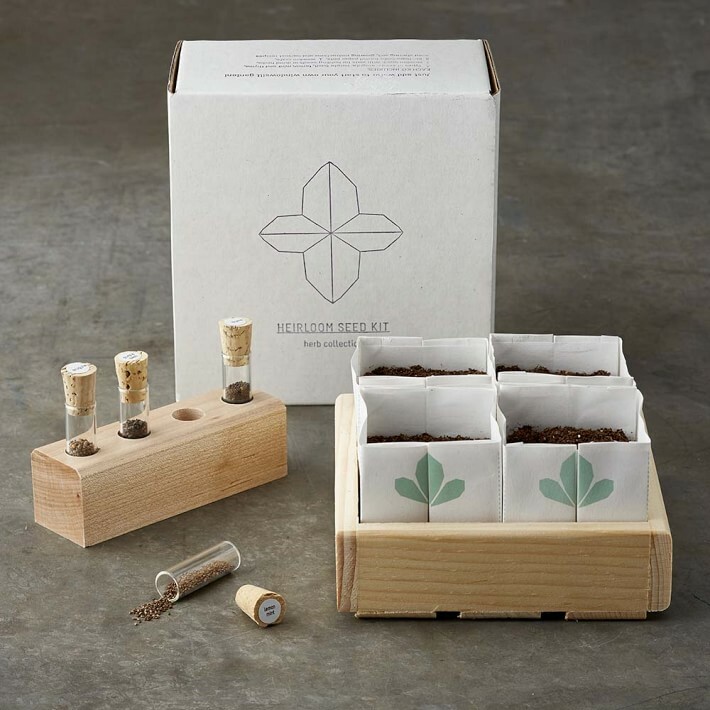 I love that this heirloom seed kit is such an easy, compact way to be able to grow your own ingredients- vegetable garden, or not! I really believe that plants are some of the best ways to decorate a home. 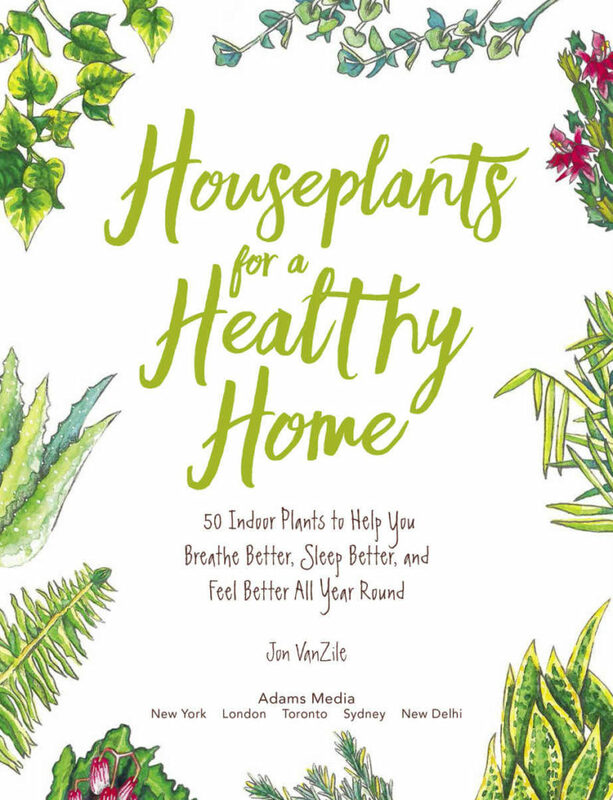 This book can help show you which ones you’ll want for your own healthy home! Every week, our local farmer’s market is always the best place to go to find fresh, seasonal items. 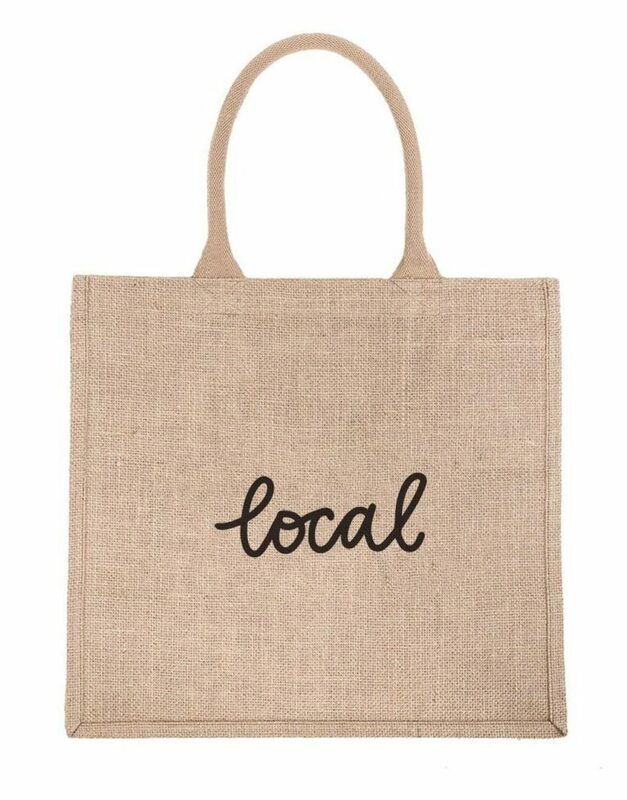 This bag from The Little Market will help them bring some those healthy ingredients in style, and give back to the artisans in Bangladesh who created it. Of course they’ll need somewhere to put all those fresh fruits and veggies when they get home. 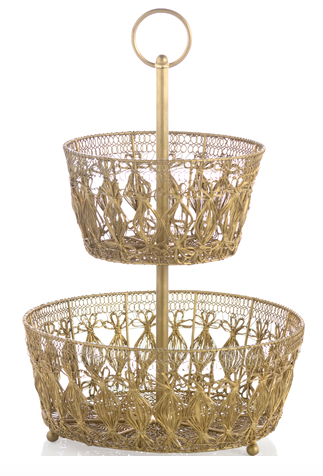 A two-tiered bowl for their table will hold it all! What other health-inspired gifts will be you gifting this year? We’d love to hear your ideas in the comments! Happy holidays!